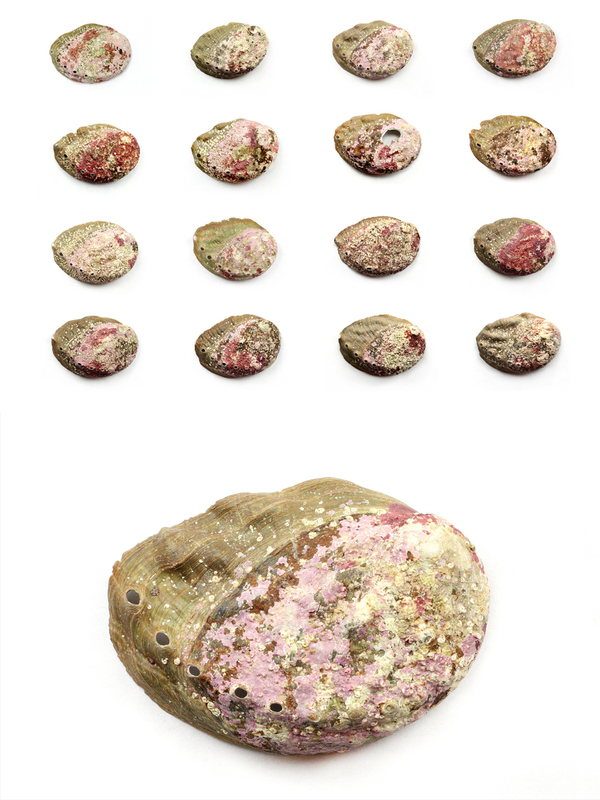 One Of These Shells Is Not Like The Others : The Picture Show Diana Zlatanovski's Typology series showcases the intricacy of collections, and the beauty of individual objects within the group. Courtesy of Diana Zlatanovski/Harvard Museum of Comparative Zoology/View the entire typology here. Haliotidae Haliotis shells collected by L.H. Snyder on Aug. 5, 1939, off an island in what is now Kangwon province in North Korea. Some Haliotis species are now critically threatened with extinction. Diana Zlatanovski is a perfectionist — in the wonderful way that an anthropologist, photographer and museologist should be. She works with cultural artifacts at the Museum of Fine Arts in Boston and has immersed herself in the significance of collections for a decade. "There are so many fascinating objects in the world, some things we see everyday and might not even notice," she says. "However, if you bring enough of them together, they start to tell a story and grab your attention." A white cardboard box sits in a cabinet at Harvard University's Museum of Comparative Zoology. Lift the lid, and the box overflows with candylike yellow paper bundles. 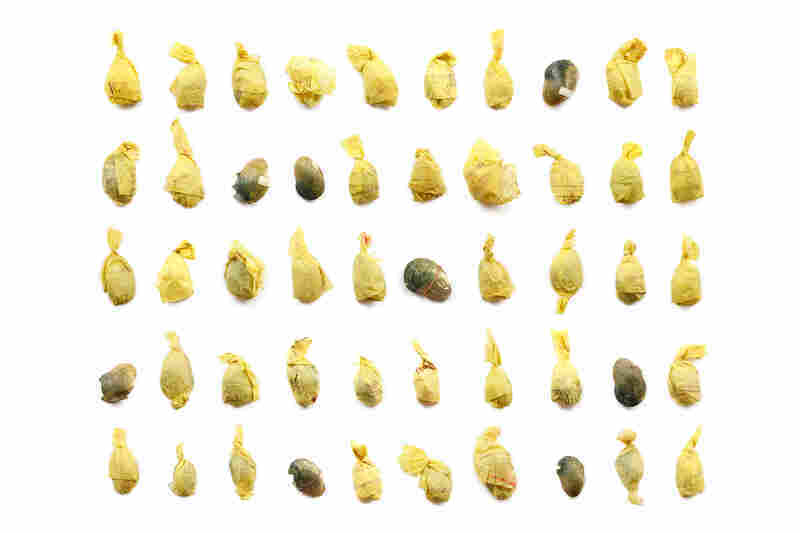 A scientist used 1889 shipping manifests from the now-defunct Grand Rapids and Indiana Railroad to carefully wrap precious shell specimens he had collected from the Clinch River in Tennessee. 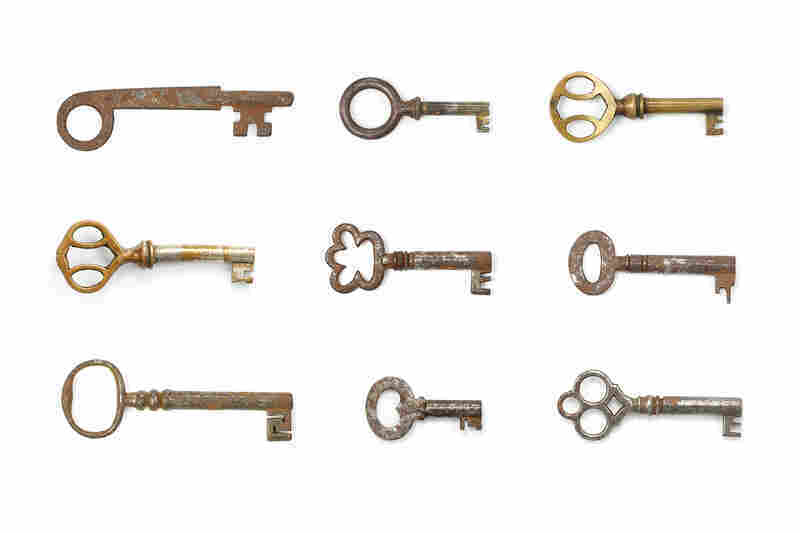 Typology is, basically, the study of types. 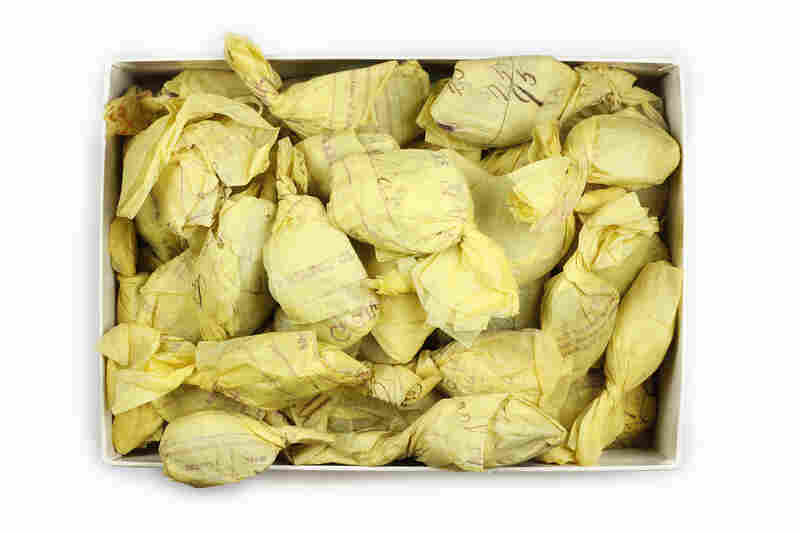 One of her more interesting typologies is of a box of Plagiola capsaeformis shells collected from a river in Tennessee and wrapped in 1889 shipping manifests from the now-defunct Grand Rapids and Indiana Railroad. 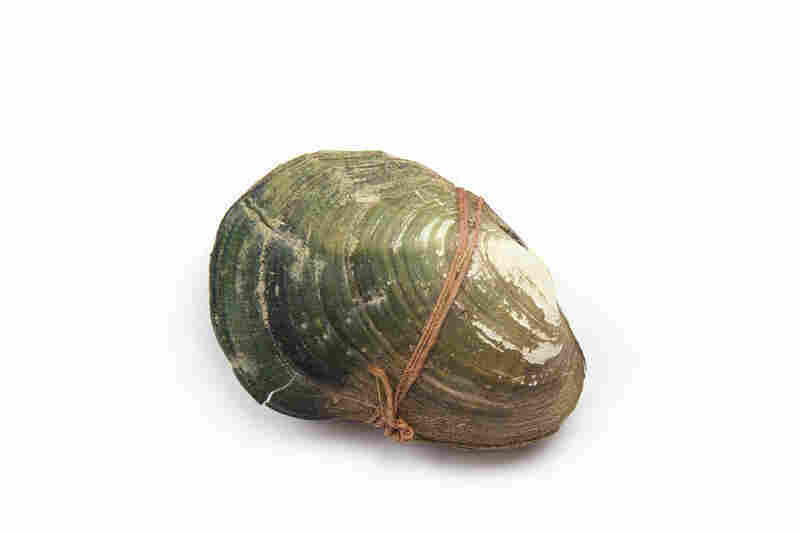 She says each shell asks us to wonder about the scientist who first collected it, how he wrapped it and why, and how the whole box eventually made its way from Tennessee to Cambridge, Mass. "Looking at collections makes you consider objects more carefully, and through that, the world around us," she says. "As a photographer I find myself compelled to use my art to portray the importance of collecting and living with objects in our lives." 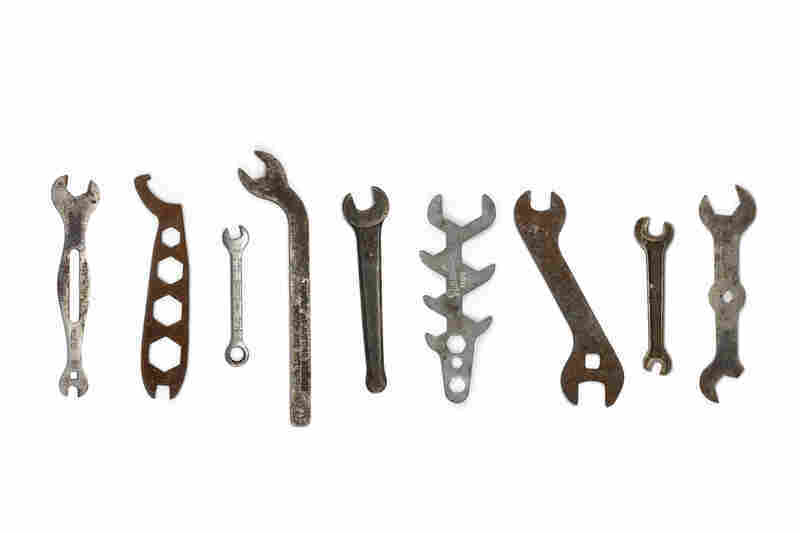 Zlatanovski says her wrench typology is inspired by archaeologists' typologies of prehistoric stone tools. 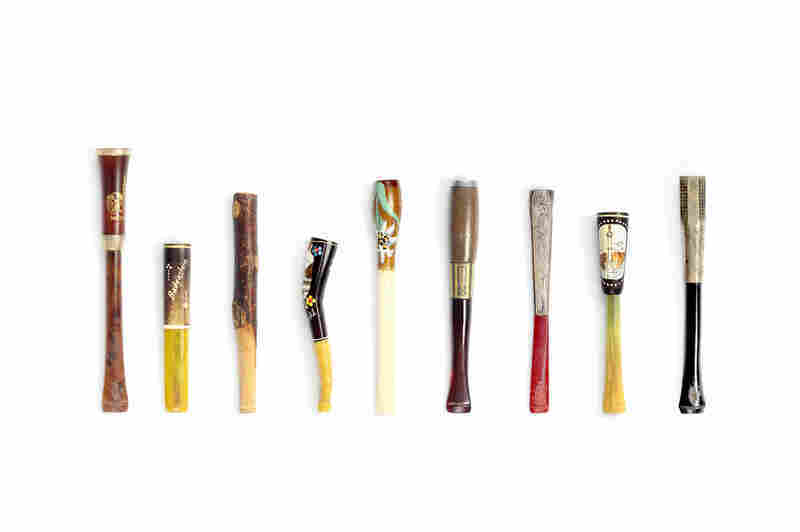 These cigarette holders were collected by Sylvia Sethur while traveling in Europe during the mid-20th century. The pieces photographed here belong to her daughter, Karen Rotenberg. 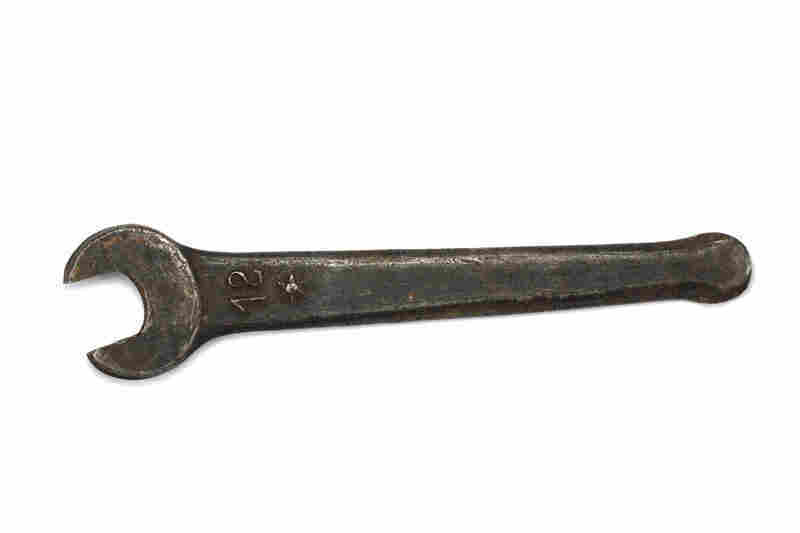 Zlatanovski says she was first inspired by a collection of wrenches she discovered at an antique mall. "There was something so compelling about this bin full of dozens of wrenches — the varied shapes and sizes, the different textures, the range of colors and patinas of the metal," she says. Zlatanovski photographs on a white seamless backdrop with her camera connected directly to her laptop. She says she obsesses over the lighting, which differs greatly even between similar items. "I have learned so much about all of the different objects I've photographed," she says. "For me, learning about and documenting what these objects are is equally as important as photographing them. We call the stories of a person's life a biography, and these life histories are these objects' biographies." Diana Zlatanovski is a curatorial research associate at the Museum of Fine Arts, Boston. You can see more of her work on her website and blog.